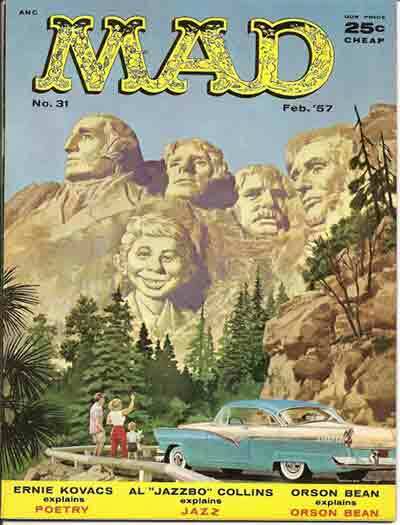 This section lists both American and British editions of Mad Magazine; for comic-sized American issues (#1-#23) see our EC section. 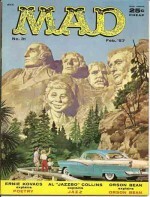 For US/UK paperbacks, see our Mad Books section. 5 VG+ £14 1961 issue of Mad rival. John F. Kennedy cover.